Posted on November 14, 2013 by Pat B. The time to the PlayStation 4 release can now be counted in hours. You’ve cleared a spot on the entertainment center. You’ve made room on the shelf for a bunch of new games (if you still buy physical copies of games). You’ve cleared your schedule on launch day to have as much time as possible with your new console. You may even be attending one of the midnight releases going on around the country to be one of the first people to play the next generation of video games. Sounds like you’re ready – or are you? There are a few small things you may have overlooked that could have you spending more time resetting passwords and redeeming codes than playing games. Good thing you’ve got this quick check list of things to take care of before the big night. 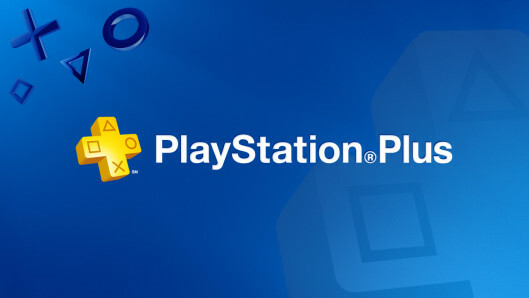 If you haven’t heard by now, a PlayStation Plus membership is mandatory if you want to play online multiplayer games. Sure, you could spend your time on launch night setting up a new account or you could do it now and have it ready to go. PSN servers will surely be getting hit hard on launch night, so why risk delays or worse when you’re just trying to create your account? This is for those that already have a PSN account. This is perhaps the most irritating part of the midnight release. 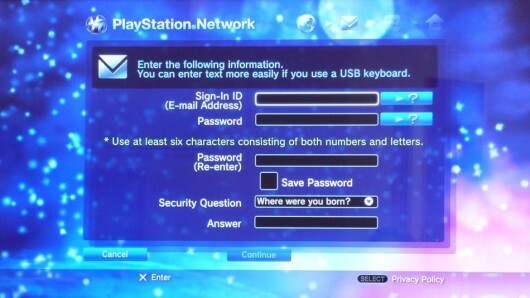 The PS4 is an all new system and chances are you’re going to have to know your login information for the Playstation Network to get things going. If you can’t remember your password, reset it now. By doing so, you won’t have to waste time trying to remember it on launch night and then have to spend even more time resetting it once you accept the fact that you forgot it. 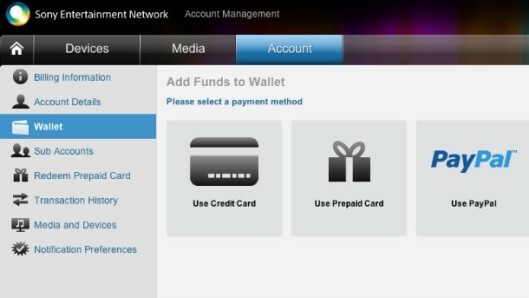 Your Playstation Network account will carry over to the PS4, and that includes any funds you have in your PSN wallet. If you plan on buying games through the PSN Store on launch night, add money to your wallet now. You can do this with a credit card, PSN cards you buy at the store, or with PayPal. Either way, it only takes a few minutes to add funds to your wallet, so why not do it now so you don’t have to do it on launch night? 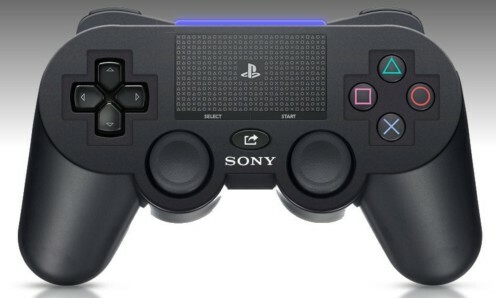 PS4 games and controllers are already on store shelves, so save yourself the hassle of buying all the extra stuff on launch night and get it now. 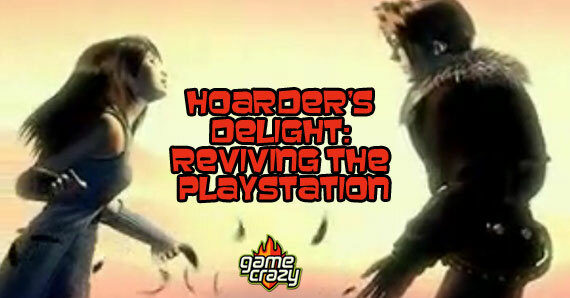 That way, you can have the games unwrapped and ready to go and any controllers charged up and ready for action. There you have it: 4 easy steps that will help you get your system up and running as quickly as possible on launch night. One special note for you Call of Duty: Ghosts players out there – be sure to make sure your Call of Duty account is shared so your stats and account information will transfer over to the PS4 version of the game. 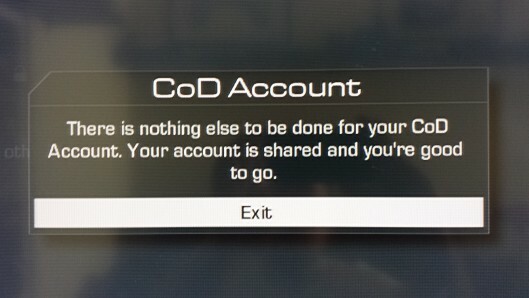 You can check this on your PS3 version of the game by selecting “COD Account” in the barracks menu in the multiplayer part of the game. This is what you should see if you’re all set. If not, the game will help you get your account ready. This entry was posted in Playstation, The GC Blog and tagged playstation, playstation 4, sony playstation by Pat B.. Bookmark the permalink.